Admiral Sports is pleased to announce that they have entered into a strategic partnership with the Heritage Soccer Club. Founded in 2002, Heritage Soccer Club is a community-based, 501 (c)(3) non-profit corporation providing a developmentally based soccer training program to children 4 to 18 years of age that have the desire and commitment to play soccer at a higher level. The club’s mission is to provide personal and team development through a positive soccer experience, providing a college preparatory program that offers player exposure through a wide array of avenues, and emphasizing the importance of excellence in the classroom as well as on the soccer field. 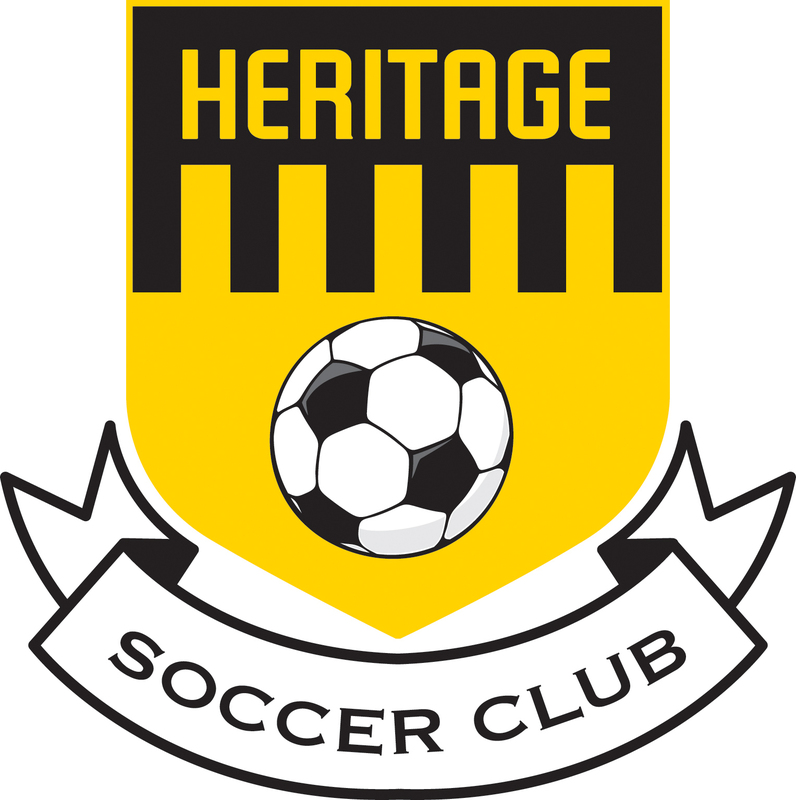 In the past 12 years, Heritage Soccer Club has grown from 5 to 30 teams. In addition, Heritage has seen over 50 players compete collegiately, including one player playing professionally with Republic FC in Sacramento. Today Admiral is a major player in the North American and international markets. The company is the second-largest soccer brand supplying professional teams in the U.S. in addition to supplying some of the top professional clubs and academies in Canada. Admiral is the brand of champions, being worn by the 2013 Premier Development League (PDL) Champion Austin Aztex and the 2014 PDL Champion Michigan Bucks. Admiral is a pivotal figure for USL PRO, PDL, Major Arena Soccer League (MASL), National Premier Soccer League (NPSL), US Youth Soccer state associations, and youth teams across the country.